Established in 2010 Deck Safe Solutions is ISO9001 accredited supplier of composite (GRP) slip-resistant access structures and flooring. We are committed to providing a high quality of product and service to our clients. 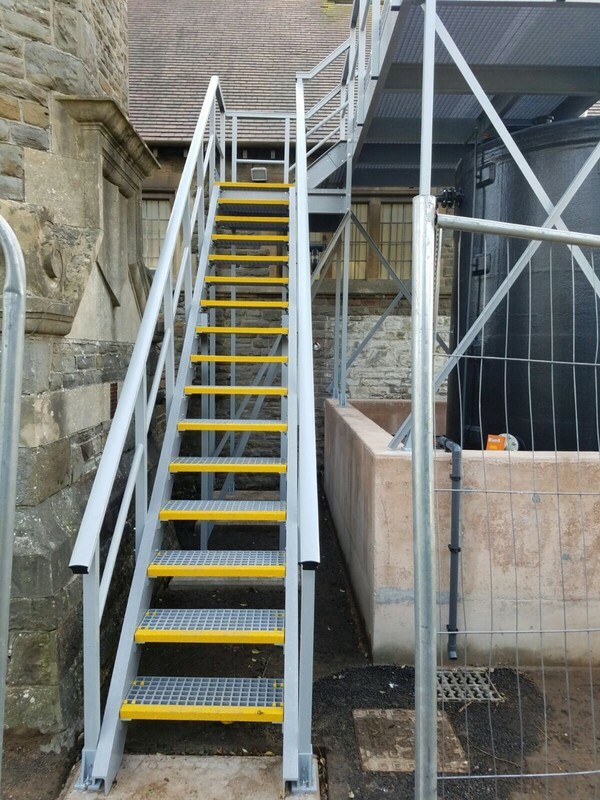 Decksafe offer a full design and build service for the construction and installation of Fibreglass Access Structures, built to suit your bespoke requirements. A nationwide installation Service is also available. We are happy to deal both with trade and the general public, so no matter how big or small your requirement we are happy to help. Our aim is to provide same-day quotations & technical advice, with Next-Working day delivery for the majority of our products.